Our place is designed with a beautiful Italian style patio and a great outdoor terrace, which invites you to come and share an unforgettable experience full of fun, barbeques, art, tourism and professionalism. We have 1, 2, 4 or 6 beds, all of which have private bathroom. And when you are not relaxing in your room you can chill out in one of our rooms with cable TV and video. 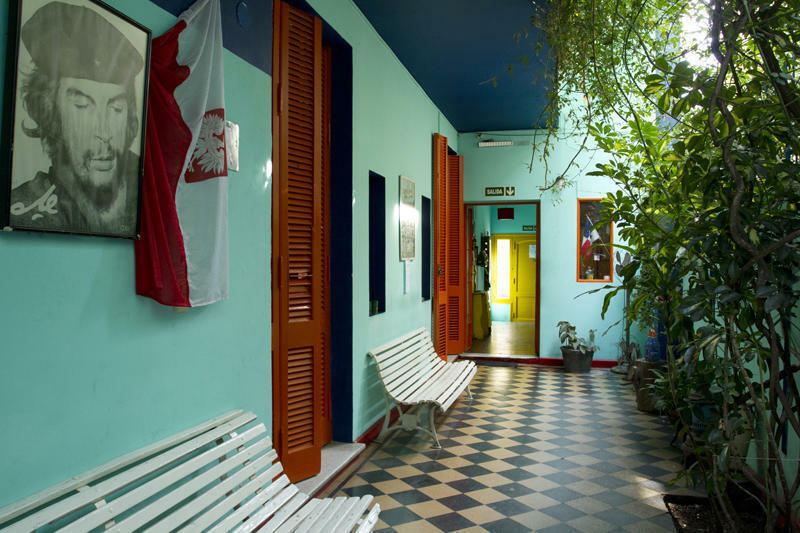 Stay with us and enjoy Buenos Aires in a quiet environment a few minutes away from downtown, and close by subways, trains and buses, from where you can visit the most important attractions of Buenos Aires, such as La Boca, Obelisco, Recoleta and San Telmo. 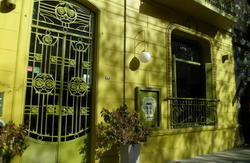 We have tango lessons and Spanish courses. - Prices posted include 10% discount paying cash.